Actually there is no big difference between the Type one and Type two Flippers except ‘Gripping the ball’. 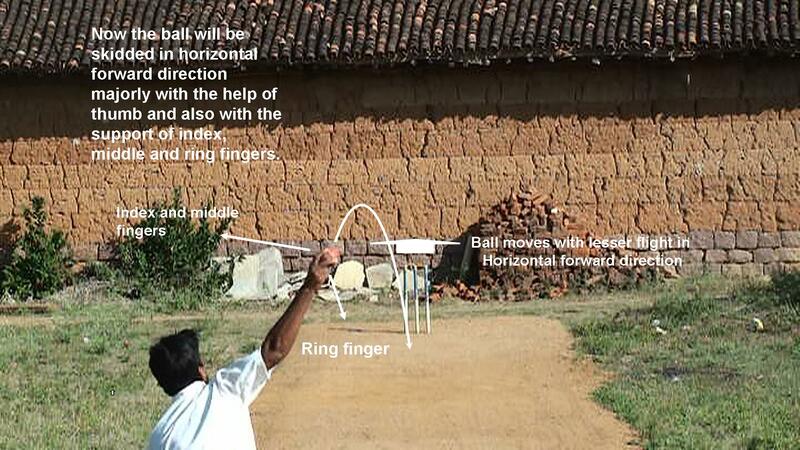 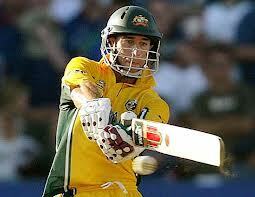 Well except gripping the ball every thing is same as present in Type one Flipper. 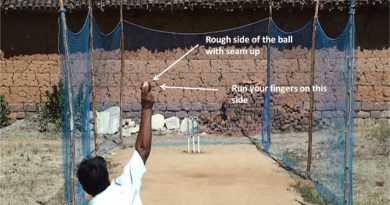 So lets try to understand Gripping the ball for Type two Flipper in below video.